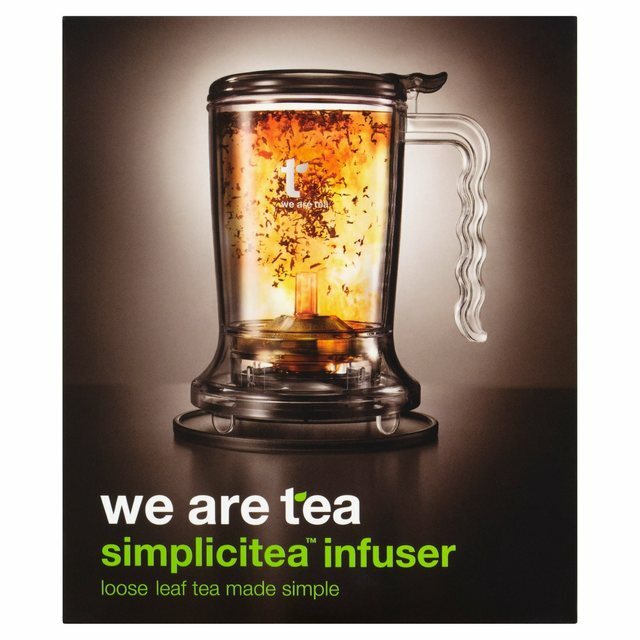 We Are Tea is a premium, ethical and award winning company which was founded in 2007 by Spence and Suze, the ultimate tea lovers. With a variety of teas, the pair sourced their whole leaf tea ethically from the finest estates across the globe. The tea comes in either loose leaf or ultra-convenient and eco-friendly bags, made from corn starch and sealed with ultrasound. They are the first premium tea company to remove paper tags from their entire range called “TreesBeforeTags”. An amazing move for a company which is clearly supportive of saving the planet. We Are Tea is available in Morrisons, Ocado, Holland & Barratt and Boots with the 27-strong range of teas. The company have a variety of teas with different health benefits, Sencha Tea to Chamomile, you’ll be feeling 100% with just one sip. Sencha Tea is known for its ability to reduce blood pressure and help with weight loss, the thing most women want, well at least the ones who want to shift that ever present baby weight. It also increases energy, which is ideal for us hard-workers that are always on the go, stimulates cognitive activity, all while protecting your immune system. It’s coming up to Winter, and I don’t think any of us want a cold while the sun is still shining? Well I know I don’t. The all time favourite Chamomile tea is known for its treatment of insomnia, its useful immunity boost and a desired alternative for paracetamol with period pains. Perfect if you’re like me and terrified of taking too much medicine after watching countless conspiracy videos on Youtube. Alongside its health benefits it also has beauty benefits such as helping to reduce acne, dark circles and has an anti-ageing effect. What more could we ask for? Apart from the fact it is all natural as they are teas. 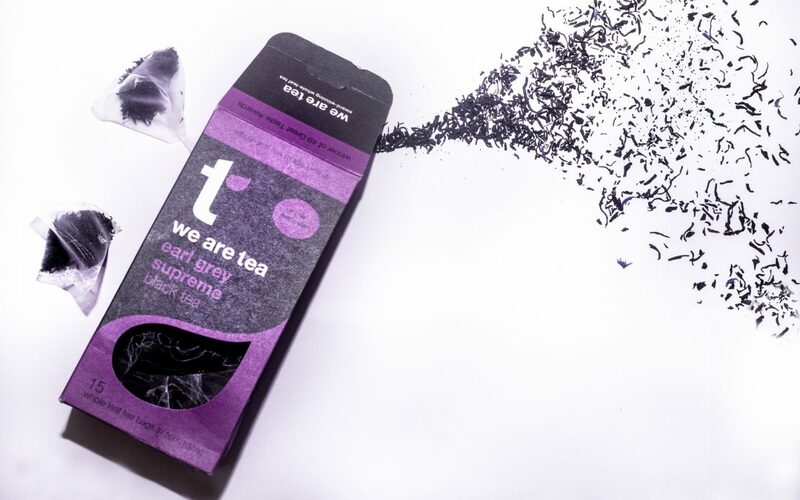 We Are Tea have over 60 Great Taste Tea Awards for their Super Teas including Soothe, Sleep, Protect and Alert which include Super Berry, Peppermint, Moroccan Ceylon with Vanilla and Rooibos Loose Leaf Tea. The white teas include White Peony with a floral aroma and the famously named Jasmine Silver Needle for those in need of a little more creativitea. 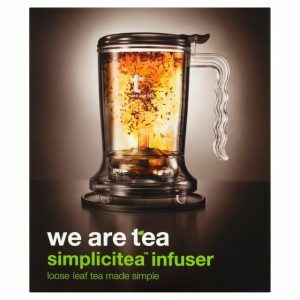 The creativitea can be indulged with the use of “The Simplicitea Infuser” which was introduced to on the go tea lovers, with just a 90 second brew you can gain all the benefits with no mess or tea strainer. It also looks super snazzy and with its unique design will wow your friends at how it works with no nozzle. If you haven’t had one whilst reading this then I suggest you go out get yourself some We Are Tea and treat yourself to a high quality cuppa.